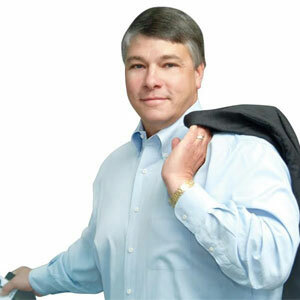 "Is Your Legacy ERP System Holding You Back?" 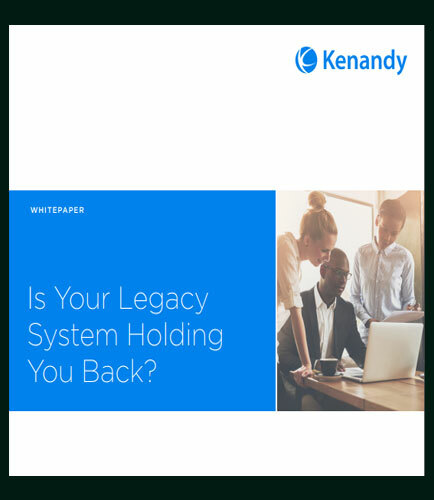 In a technologically advanced world, why are there still so many companies using outdated legacy ERP software systems to manage their business operations? Why don't they simply switch to an updated and efficient management solution? Today’s tech-driven economy requires companies to adapt forward-looking, innovative solutions to compete. Cloud ERP solutions are now enabling companies to bridge that technology gap by helping them connect their disparate systems, automate manual processes, easily expand into new products or markets, and ditch the costly legacy systems that were holding them back from success. This whitepaper explores what’s possible with cloud ERP systems and how Cloud ERP can transform your business.